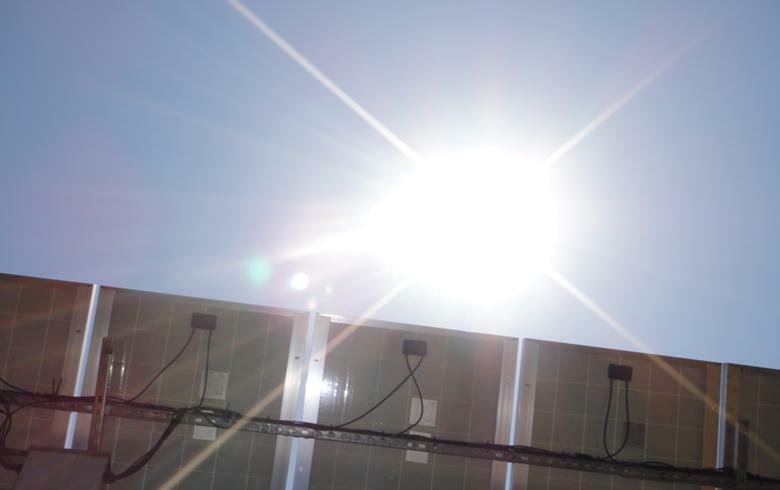 (SeeNews) - May 1, 2014 - The members of the Gulf Cooperation Council (GCC) are expected to have 3.875 GW and 1.230 GW of total cumulative installed capacity for solar and wind by 2017, respectively, according to a Monday report by Apricum GmbH. 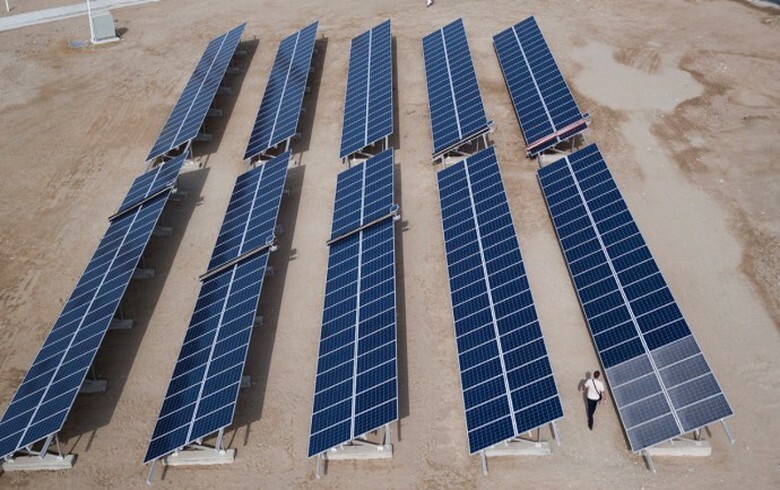 The German management consultancy named Saudi Arabia as the projected leading installer, anticipating that the Kingdom will account for 2.675 GW of the total solar and 1.04 GW of the aggregate wind capacity in the region. Saudi Arabia aims to build 54 GW of renewable energy projects by 2032, Apricum principal Matthias Kittler mentioned. 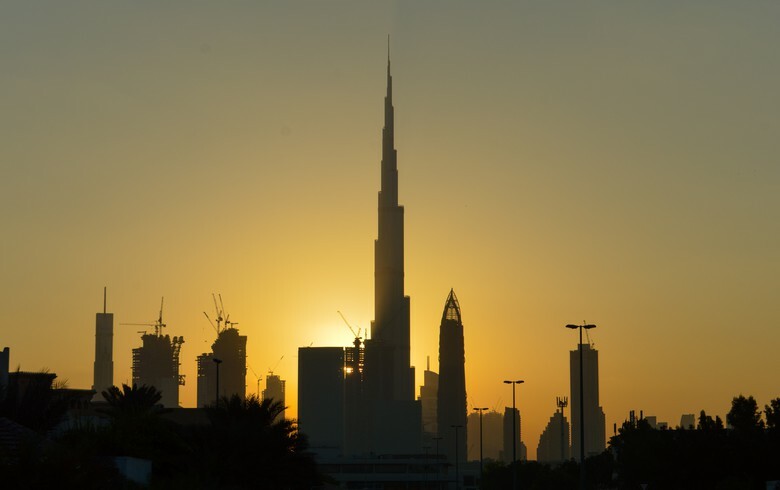 The UAE ranks second in terms of projected cumulative solar capacity by 2017, with 925 MW, and third when it comes to wind with a forecast for 55 MW. 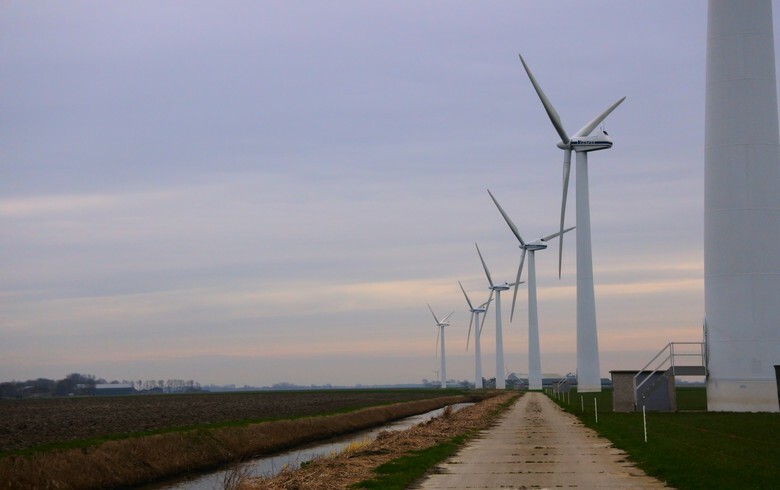 Kuwait is expected to end up with 80 MW of cumulative installed wind capacity. 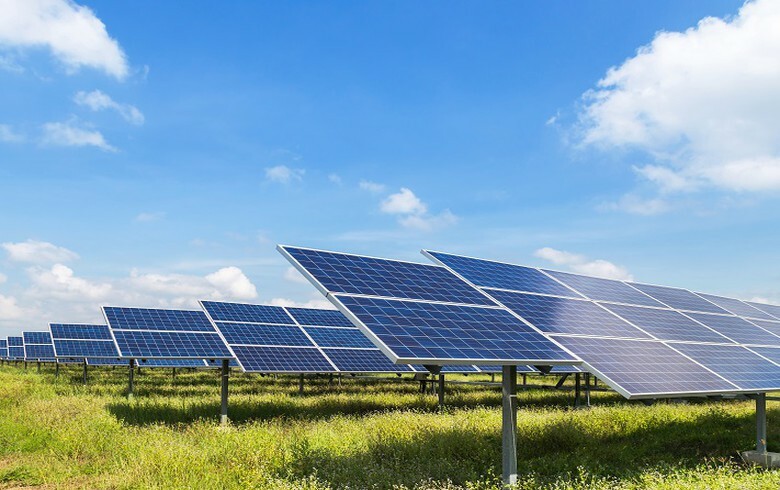 Kittler pointed out that the Gulf countries are facing a dramatic rise in electricity demand which, according to him, is a solid rationale for them to begin relying on solar and wind for power production despite the abundance of oil and gas available.